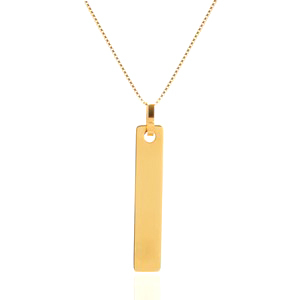 You asked for more gold jewelry and we're happy to oblige! 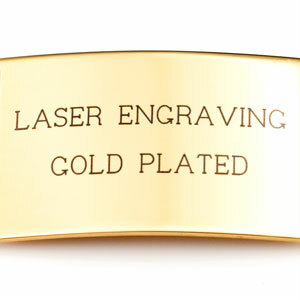 Made of durable stainless steel and plated with gold so you get the best of both quality and style. 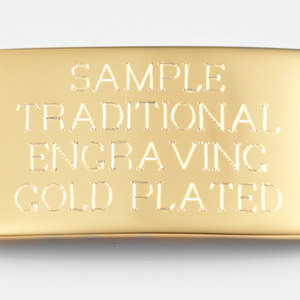 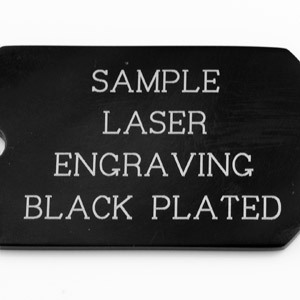 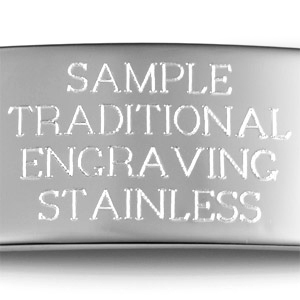 You can engrave the front with up to 8 lines of one letter each or in landscape, whatever looks best to you! 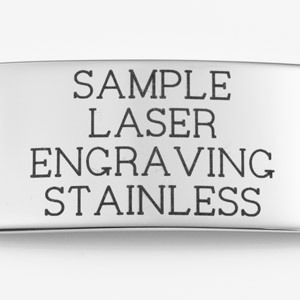 Up to 8 lines of 1 characters each, including spaces!